You are here: HomenextMain Subjectsnext2012 OlympicsnextHappy New Year! A very happy 2012 to all who visit our website! 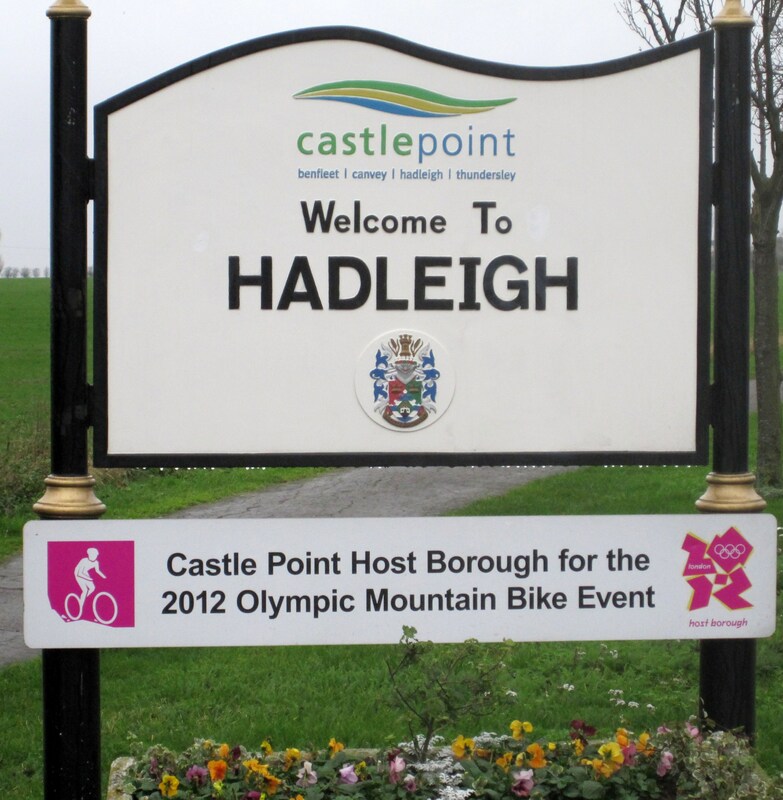 As an Olympic Venue, this August, Hadleigh looks forward to welcoming Mountain Bike fans from all over the world. 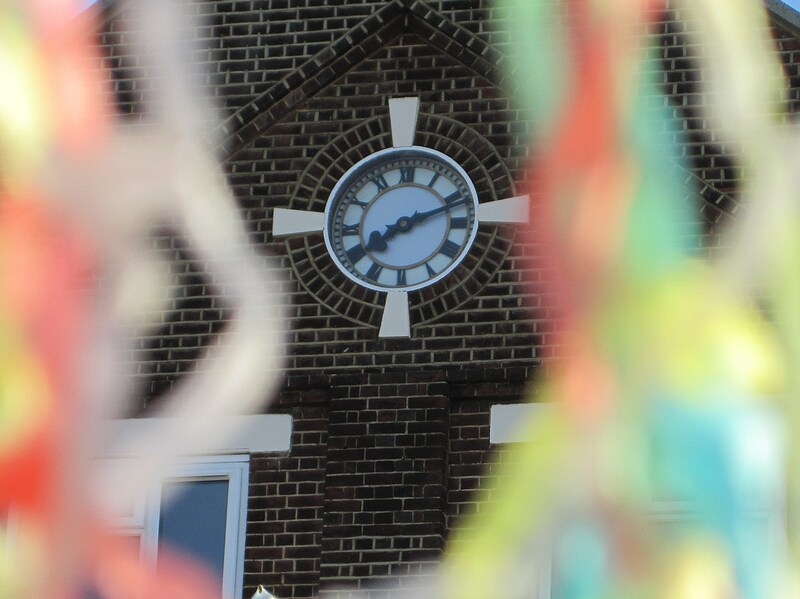 Brian Hickey, ex-firefighter and site manager at Hadleigh Old Fire Station, has been overseeing the renovation of the fire station clock. In celebration of the new year, he has put the hands to 20:12. The clock will be in full working order for the Olympics!